Good morning. It's Friday, Oct. 12. 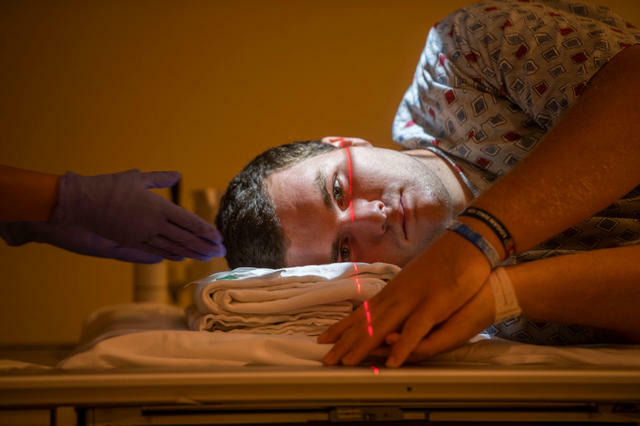 • Brain surgery can't keep a teenager off the football field. • Netflix pays so well that it's been sued by competitors. 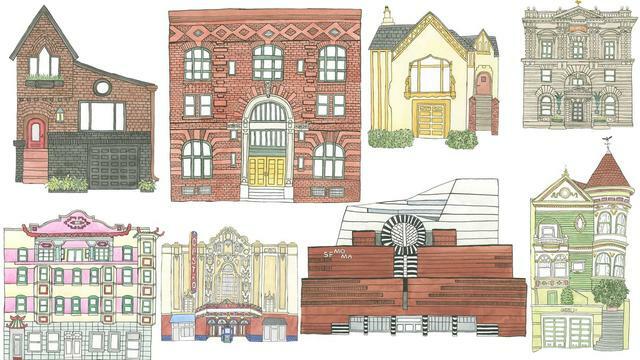 • And a cheat sheet of architectural styles in San Francisco. Zach Round got an X-ray in Orange. His doctor cleared him to play football. After a tumor was found, an Orange County high schooler had nine brain surgeries, three kidney surgeries, and eye surgery. Yet, according to the O.C. Register, Zach Round is still playing football. The adults around him wrestled over whether to let the teenager play, whether his determination was inspiring or just foolish. "The game can give you so much," Round's coach told the newspaper, "and I don’t want to take that away from him." Read the story at the Register. A distant view of the Richard H. Chambers U.S. Court of Appeals in Pasadena, where the 9th Circuit sometimes hears cases. The 9th Circuit Court of Appeals in San Francisco has been a foil to the Trump administration. It blocked, for example, the president’s travel ban order and his bid to penalize sanctuary cities. Now the White House is moving to fill three vacancies on the court over the strenuous objections of California's two Democratic senators. All three nominees are members of the conservative Federalist Society. California is getting closer to rolling out what will be one of the world's most sophisticated earthquake warning systems. Trains will stop and phones will get alerts anywhere from a few seconds to more than a minute before the shaking arrives. But be forewarned: there will likely be false alarms and missed warnings. "Trying to make a very rapid analysis within seconds — while all hell is breaking loose — is pretty challenging," one expert said. A smoker in Venice Beach. Lung cancer deaths are 28 percent lower in California than the rest of the nation thanks to anti-tobacco policies, U.C. San Diego researchers found. After decades of awareness campaigns, smoke-free air rules, and taxation, California has the second-lowest smoking rate in the nation. Only about 10 percent of adults still light up. 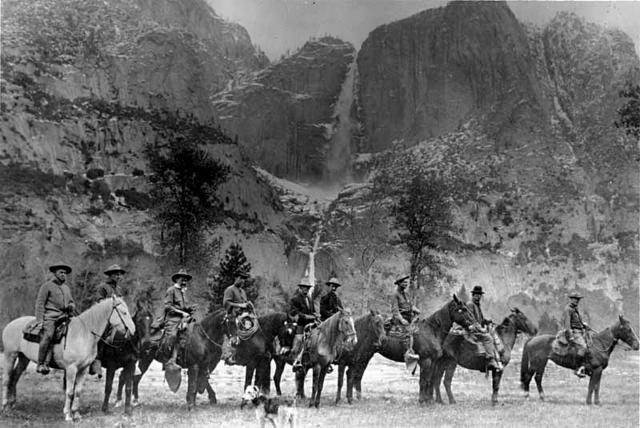 Yosemite National Park rangers in 1915. A recent poll asked Californians to respond to the statement "Overall, I’d rather live in California than anywhere else." Seventy percent said yes. But a different state looms on the horizon: One plagued by water shortages, worsening wildfires, and intolerable summers. In an essay, D. J. Waldie argued for a new California dream: "We’ll have to give up mourning for the fantasy Californias that were." 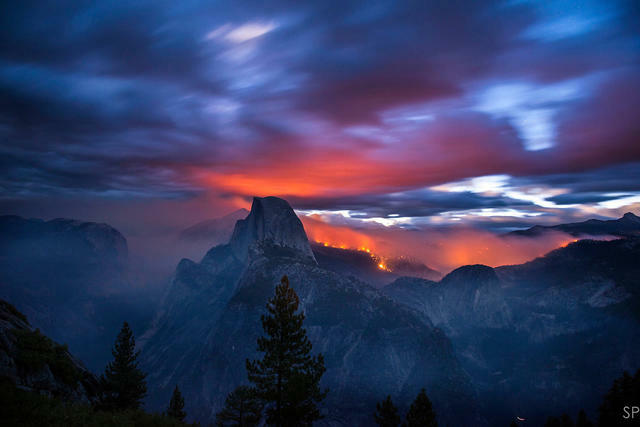 The Meadow Fire, Yosemite National Park, 2014. Stuart Paley has spent the last five years photographing wildfires across California. Working at night, he shows the infernos as much more than just danger and destruction. The glowing hillsides and fiery forests can also be hauntingly beautiful. Paley's work is compiled in a new photography book called "Terra Flamma." Here are a couple online galleries. Rep. Devin Nunes is head of the House Intelligence Committee and one of President Trump's staunchest defenders. 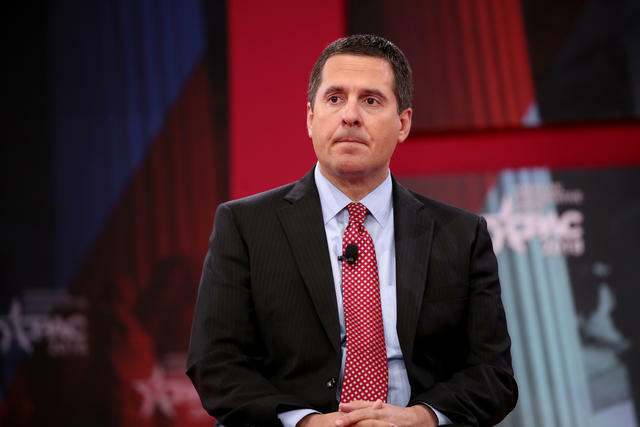 Rep. Devin Nunes, the Tulare County Republican, has become a love-him or hate-him figure. Last week, a fellow member of the House Intelligence Committee accused him of burying evidence on Russian meddling. On Thursday, President Trump said Nunes deserved the Presidential Medal of Freedom. Even as most voters back Nunes, his challenger — Democrat Andrew Janz — has collected $4.3 million in three months. The typical amount raised by past opponents? No more than $400,000. A view along West Cliff Drive in Santa Cruz. In a threat playing out across the California coast, rising seas are gnawing away at the cliffs of Santa Cruz. 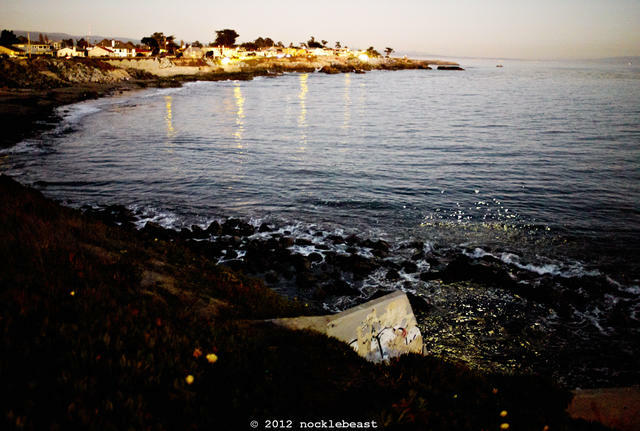 Erosion is now threatening one of the city's prized roads — West Cliff Drive — lined by multimillion -dollar homes. "I think with every coastal road in California, you’re going have to think about relocating it," an earth sciences professor said. "It's like play money." Netflix pays so well that it's been sued by competitors. Sources say salaries at the Los Gatos streaming giant are up to 50 percent more than those of legacy media companies. Entry-level assistants make between $70,000 and $80,000 a year. Managers make up to $400,000. Queen Anne. Gothic Revival. Art Deco. Mission Revival. Beaux-Arts. Brutalist. Chinatown. San Francisco's architectural persona was firmly established by the Victorian homes that went up after the 1906 earthquake. But today, San Francisco showcases a diverse blend of contemporary and historic buildings. Curbed put together a cheat sheet of 16 styles that every San Franciscan should know. Single-family homes dominate L.A.’s sprawling urban environment. Not long ago, a federal official blamed Los Angeles's affordable housing crisis on its abundance of single-family neighborhoods. He had a point: Single-family homes cover almost half of the city, not apartments that could hold more people. It's the outcome of zoning rules that severely limited space for new development. 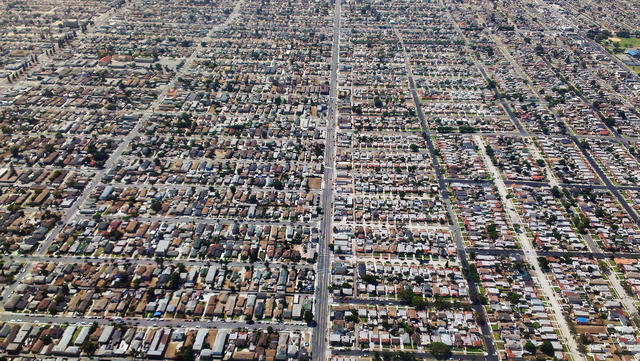 In 1960, L.A. was zoned to hold up to 10 million residents. By 1990, the capacity had fallen to about 4 million. Officials declared a typhus outbreak after nine cases emerged in downtown Los Angeles since July, six of which infected homeless people. 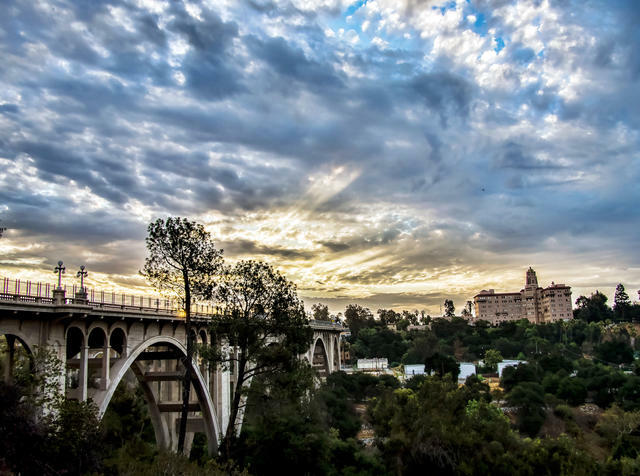 Twenty more cases have hit Pasadena this year. Five is typical annually. The outbreak has fueled debates about homelessness and housing. "This is unimaginable," a business leader said, "that in such an advanced society we would be facing this problem." Work finished on a new border barrier in Calexico, 100 miles east of San Diego. President Trump had touted the project as the first part of his promised wall between Mexico and the U.S. The new barrier is made of 30-foot posts, placed close enough to restrict entry but allow agents to see through. Whether the barrier is part of the promised wall has been debated. It's variously been called "fencing," a "border wall" and, more recently, a "border wall system." Justin Gallegos got the news over the weekend. He later compared the moment to climbing Mount Everest. A Santa Clarita man became the first athlete with cerebral palsy to sign a deal with Nike. Justin Gallegos is a runner at the University of Oregon. He was surprised with the news at the finish line of a race. Try not to get the feels watching this video of him collapse out of pure joy. 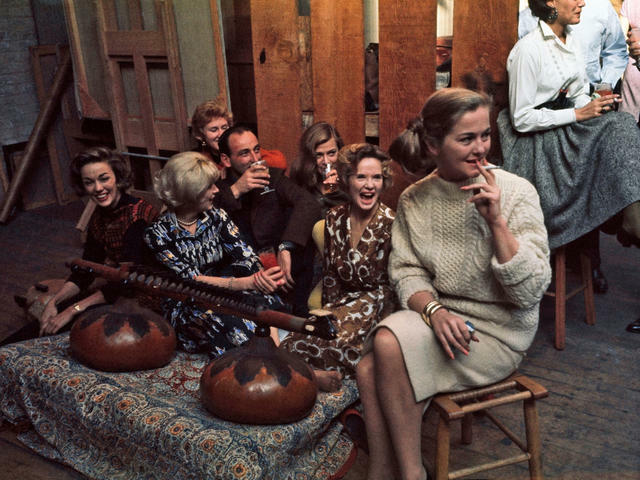 A beat party in San Francisco in 1960. 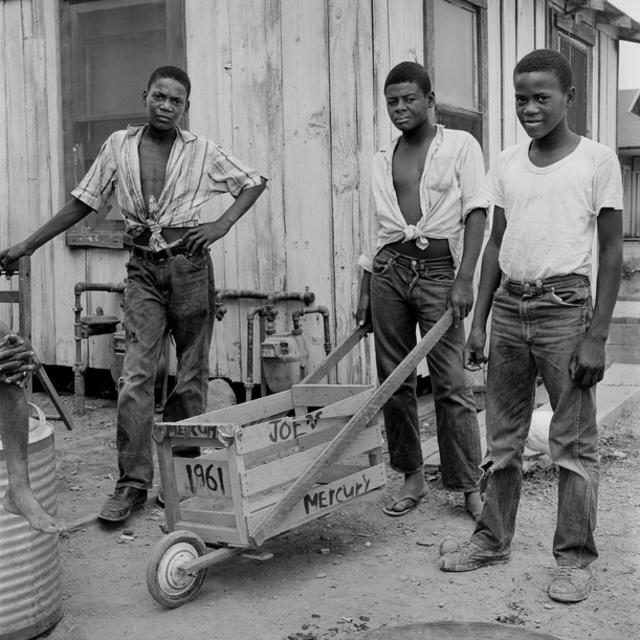 Joe Marshall, Willie Brewster, and Lee Marshall, with "Joe's Mercury," a cart used to haul goods in Merced County in 1961. 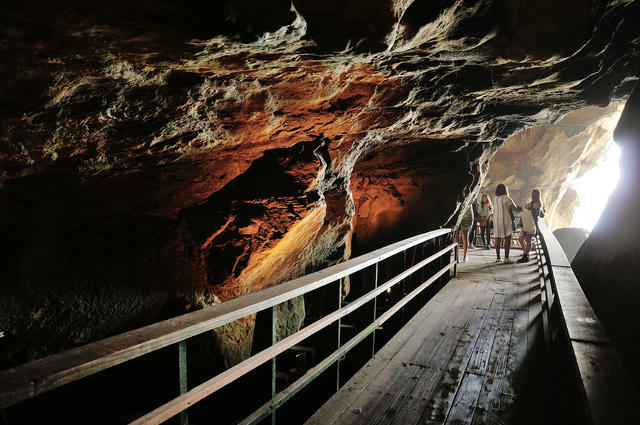 You can get to La Jolla's Sunny Jim Cave by tunnel or kayak.